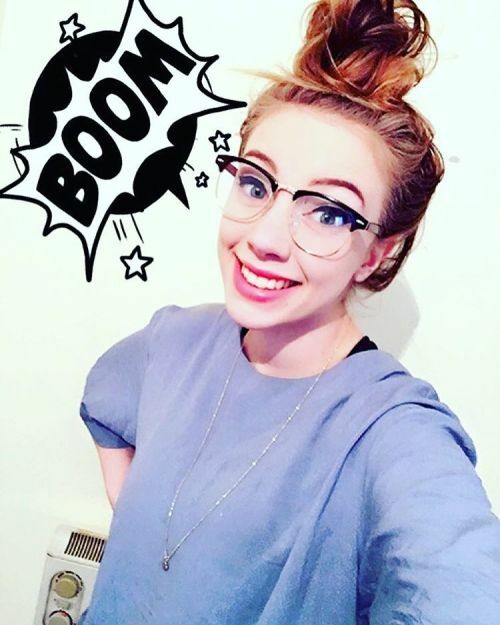 If you didn't already know/follow/obsess about Wiishu before, then prepare to have your life turned upside down because she's going to quickly become your fave. The 21-year-old Danish artist dating JackSepticEye is quickly making waves on YouTube having just reached her first subscriber milestone of 50,000 people... but what else is there to know about her? Well we're glad you asked, because we've rounded up a bunch of facts about the one and only Wiishu in the hopes that you'll learn something amazing about a brand new person. If you want to know more about her favourite band and what her favourite kind of food is, you can check out her Q&A; right here. Her real name is Signe, which is pronounced SEE-NA. In a Tumblr post where she's asked about her screen name "wiishu", she simply says that she used to "really like things starting with W" and she "thought it sounded cute". There's absolutely nothing in the world Wiishu loves more than drawing - in fact, half the videos on her channel are speed-paintings. She's from a very small town in Denmark which she refers to as "one of the happiest places in the world". She grew up there with her three siblings: one twin and two older sisters. Wanna know how tall she is? In her most recent Q&A; she said that she's 5"3, or 160cm to be precise. 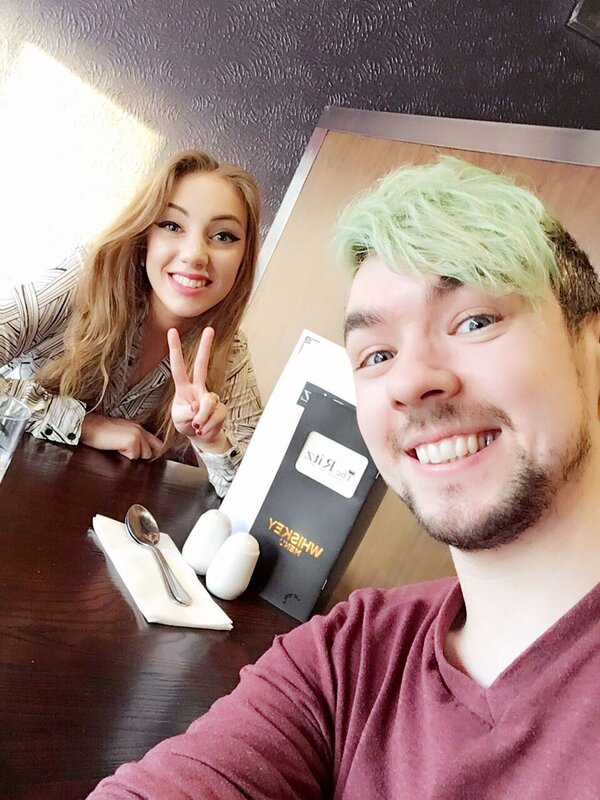 On his Tumblr, JackSepticEye announced that the two were officially living together back on the 28th of November 2015 in a very emotional Tumblr post where he begged to be treated "like a human". Whilst Signe hasn't appeared in any of Jack's videos, fans have spotted her in the background of PAX vlogs where she hung out with Mark and his girlfriend, Amy Nelson. In addition to drawing, one of her main passions in life is "just caring for plants". Her favourite plant right now is, understandably, the cacti! What's her favourite colour? It's orange but surprisingly she HATES wearing clothes in that colour. We think she's going to have an amazing 2017 and we can't wait to see more of her!